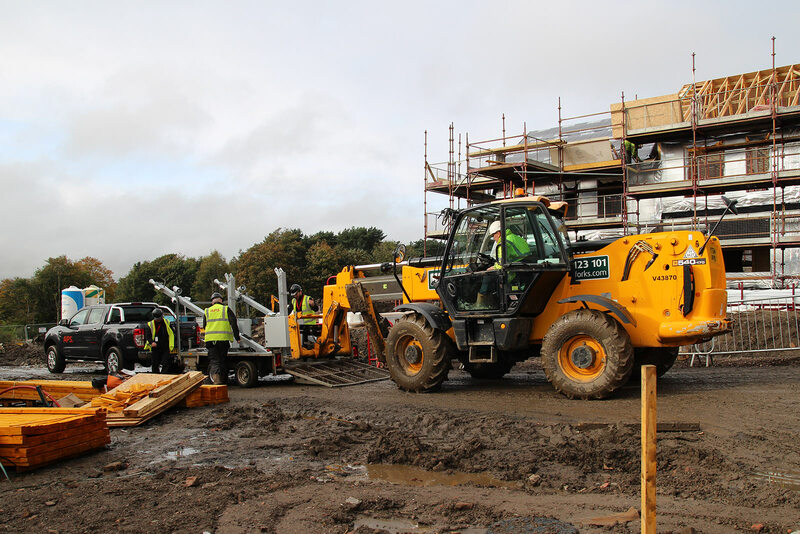 RoboWatch remote surveillance provides the most advanced and cost effective building site security. The APS RoboWatch CCTV security system is a powerful weapon against crime that protects hundreds of premises throughout the UK from theft, trespass and vandalism. The APS RoboWatch system outperforms traditional manned security and costs 50% less. 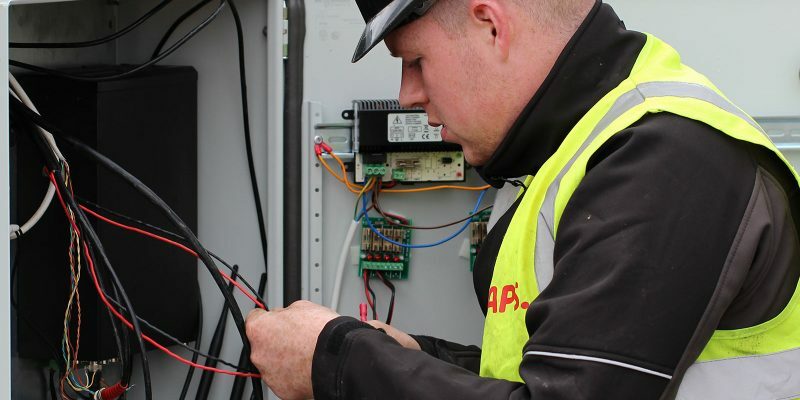 APS manufacture and install custom designed RoboTowers to provide security for various installation types, including: construction sites, schools, offices and factories. We are pleased to announce Jem Carpets is now protected and monitored by APS. 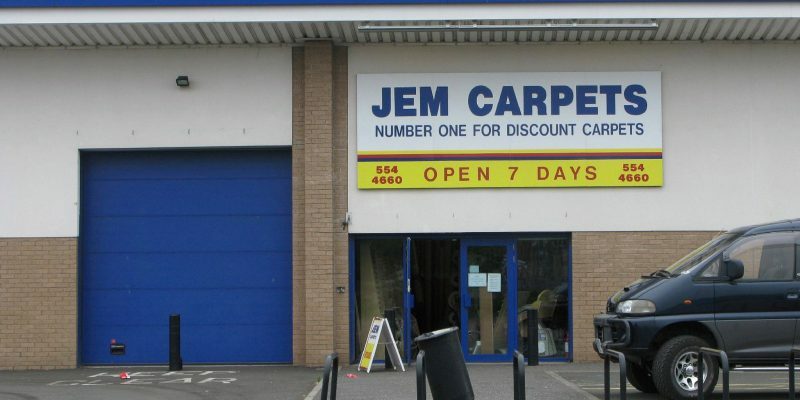 Jem Carpets are a family run business with over 25 years' experience and are Glasgow's leading carpet and flooring store.